Iran and Turkey have potential to increase trade turnover volume, IRNA quoted Iranian deputy trade minister Hamid Safdel as saying. 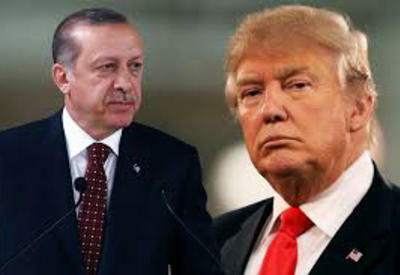 In an interview with the Turkish newspaper Dunya, he referred to the current level of bilateral trade, which stands at $20 billion, as insignificant, and added that a preferential trade agreement will be signed in the current year between the two neighbors. He pointed to the establishment of 2,300 Iranian companies in Turkey. "The visit of about two million Iranian tourists to Turkey is also a good sign of tourism cooperation between Iran and Turkey, but it cannot be said that in spite of this potential, the tourism between the two countries is assessed as quite satisfactory," he said. In January, IRNA cited data by Turkey's statistics center, indicating that the value of trade between Iran and Turkey surpassed $20.8 billion in the first 11 months of 2012, showing around 40 percent rise compared to the same period in 2011. Turkey's exports to Iran amounted to $7 billion in the mentioned period, mainly due to the exports of gold to Iran. Oil, gas, and petrochemicals account for a lion's share of Iran's exports to Turkey. In December, 2012 Iran's Ambassador to Turkey Bahman Hosseinpour said the trade volume between Tehran and Ankara can potentially increase fivefold to as high as $100 billion a year. The Iranian ambassador added that ample investment opportunities await Turkish investors in Iran. 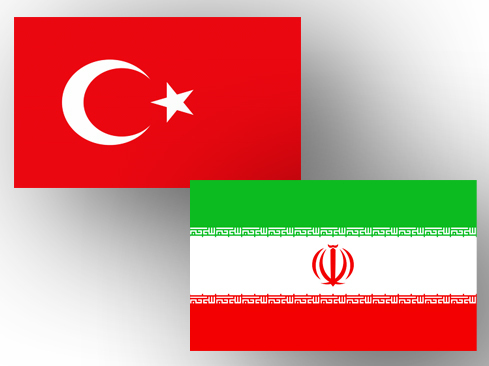 The value of the trade between Iran and Turkey exceeded $16 billion in 2011. The two countries plan to increase the level of their bilateral trade volume to $30 billion by 2015.